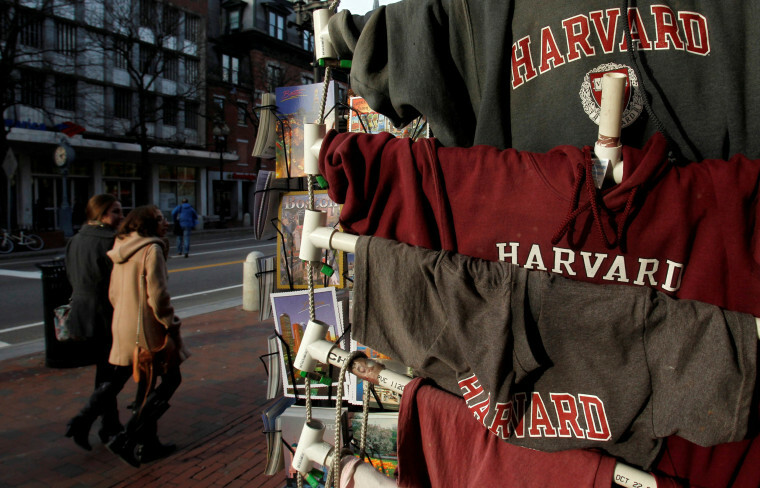 An initiative to make Harvard tuition-free is getting a push by a prominent Asian-American alumus linked to a federal lawsuit that claims Harvard discriminates against Asian Americans in admissions. Lee Cheng, a 1993 Harvard College graduate and an executive at online retailer Newegg.com, has allied himself with Ron Unz, a longtime conservative advocate spearheading an unusual hybrid effort. Unz is trying to get a slate of candidates, Lee included, elected to the university's Board of Overseers. The slate's goal is for Harvard to tap more of its $37.6 billion endowment to make the university's tuition free. The slate also wants Harvard to disclose how the freshman class is selected. That's the same data that those suing the university, alleging discrimination against Asian Americans in admissions, are seeking as well. “I think it's fair to say that we oppose discriminating against anyone, especially Asian American candidates, on the basis of race, but the slate is very much focused on making Harvard accessible to all financially, and pushing for transparency in admissions,” Cheng told NBC News in an email. Cheng said he was contacted by Unz to join in the effort. Unz did not respond to a request for comment. Cheng has been active in fighting race-based admissions. He co-founded an organization that filed an amicus brief in support of the plaintiff in a case before the Supreme Court that seeks the end of affirmative action at the University of Texas. He is also quoted in the federal discrimination suit against Harvard. Harvard has denied it discriminates against Asian Americans and has not shared data in the federal lawsuit. Harvard’s class of 2018 is 19.7 percent Asian American. The class of 2019 is 21.1 percent Asian American. In response to the idea of spending more of its endowment, the school has said that endowed funds come with restrictions and can’t be spent freely, but claims it has awarded $1.4 billion in aid to undergraduates in the last 10 years. Tuition at Harvard for the 2015-2016 year is $45,278. Costs for the year, including estimated room, board, and fees is $60,659 before personal expenses. Clarification: An earlier version of this article suggested that Cheng was a candidate for Harvard University's Board of Overseers. He is a prospective candidate and would become one if he receives 201 signatures from Harvard graduates.